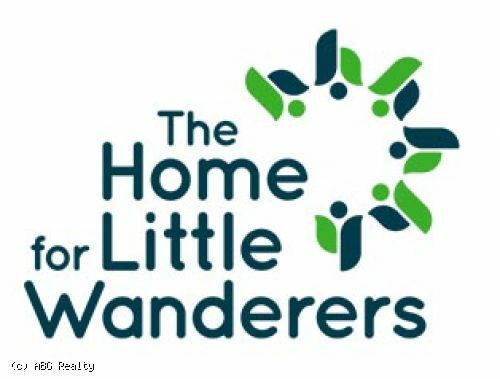 Bernard Gibbons completes lease with The Home For Little Wanderers at 17 Innerbelt Road in Somerville. 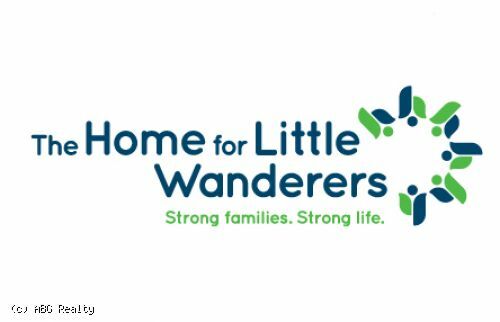 The Home for Little Wanderers is a private non-profit child and family service agency. 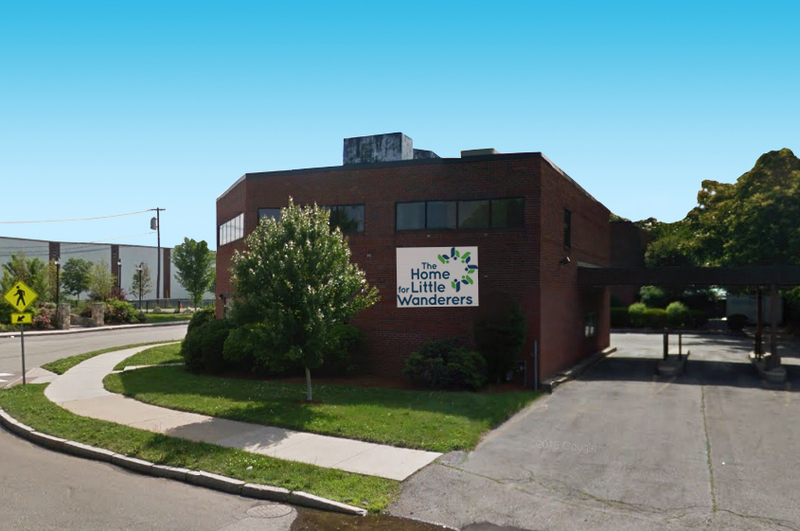 It has been part of the Massachusetts landscape for more than 200 years, making it the oldest agency of its kind in the nation and one of the largest in New England. Originally founded as an orphanage in 1799, The Home today plays a leadership role in delivering services to thousands of children and families each year through a system of residential, community-based and prevention programs, direct care services, and advocacy.